'No. 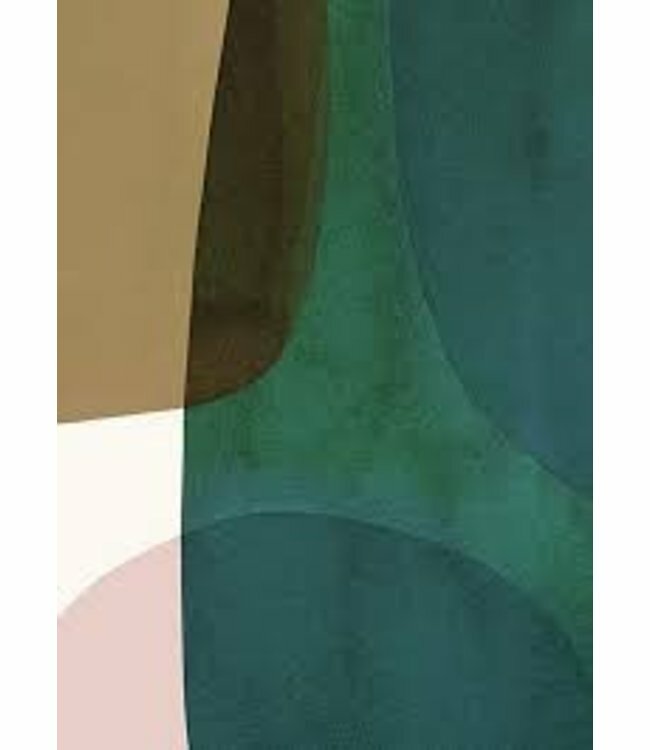 10' , a print by Berit Mogensen Lopez. In gouache on water color paper, where texture, transparency and the abstract organic shapes creates a floating and dreamlike expression in a unique and colourful universe.